Discounts are less big, but a sale's a sale. It's happy sale time again on the PlayStation Network! 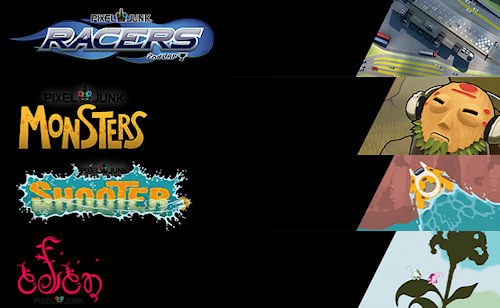 To celebrate the spring season (or autumn, southern hemisphere humans), a good 70 games are currently on sale, including PSP, Vita, PS2 and PSone titles as well as a handful of DLC packs. Discounts range from 10-50% off the standard price, with PlayStation Plus subscribers taking an additional 10% off. Not much, but it's something! The co-op pickings are a tad slim, but we've gathered a handful below for your perusing convenience. The sale ends April 9th. Page created in 0.6244 seconds.